Men's Breakfast a body of Christians serving Northern Utah, including Brigham City, Logan, Tremonton, and surrounding communities in Box Elder County and Cache County. 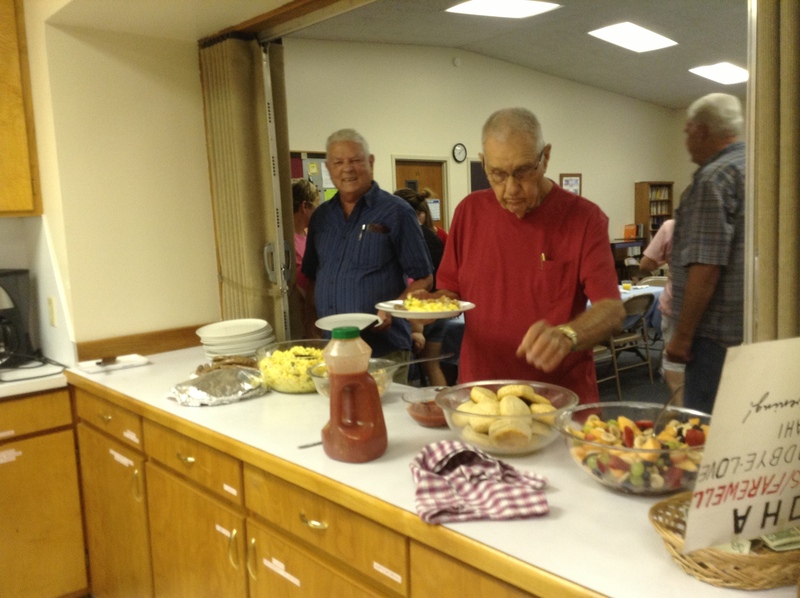 On the second Saturday of every month, some of Aldersgate's men put together a breakfast open to the community. We serve a nice breakfast and feature a guest speaker from the community. Everyone is welcome (yes, women too)! The breakfast starts at 8:00am and lasts for about two hours. Breakfast is free, however it is funded by donations taken at the event. If you have any questions about the Men's Breakfast, please contact the church office by e-mail or phone (435-723-2506).